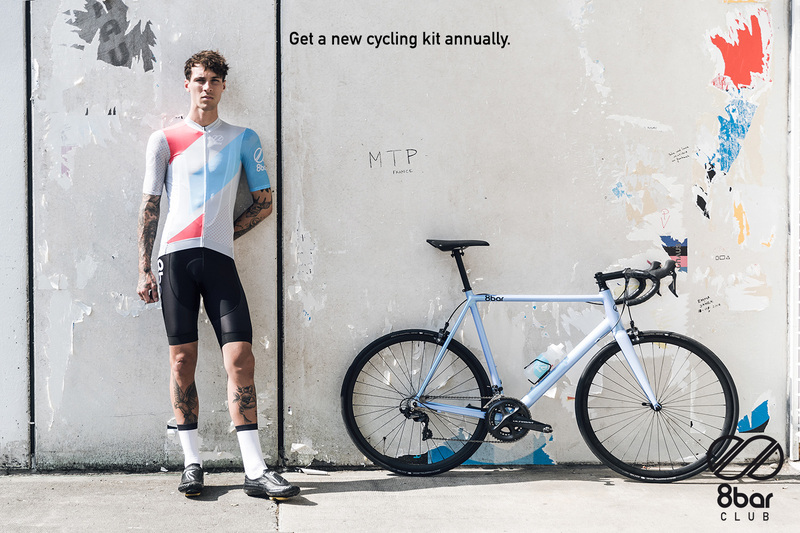 2019 a new 8bar era starts. 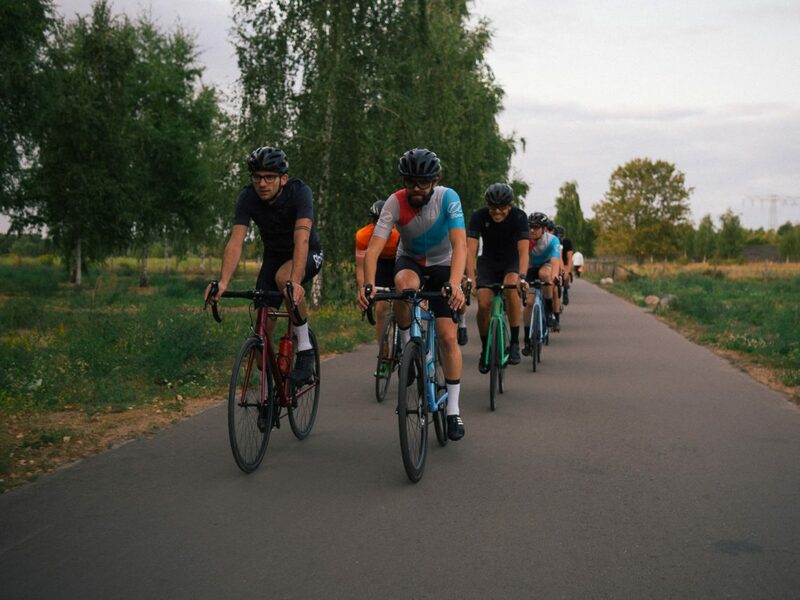 2019 a new cycling community is being born. 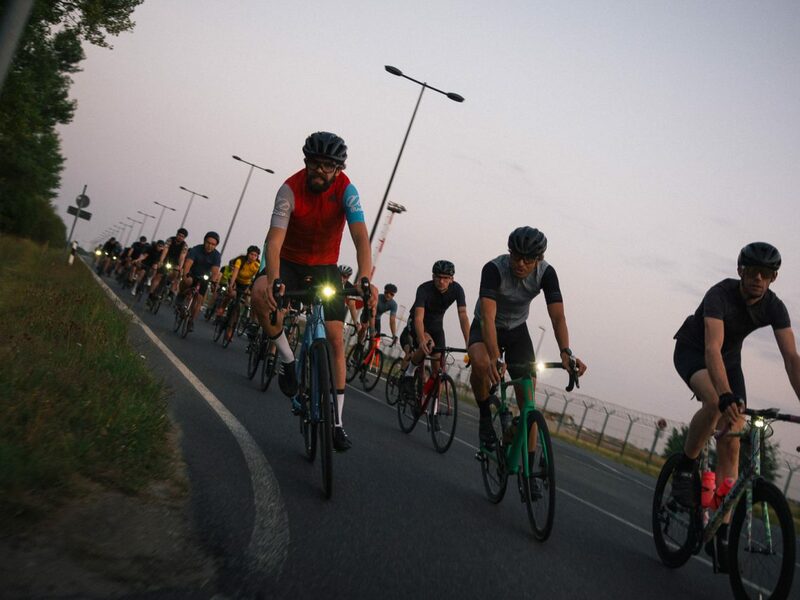 2019 you can become part of it! 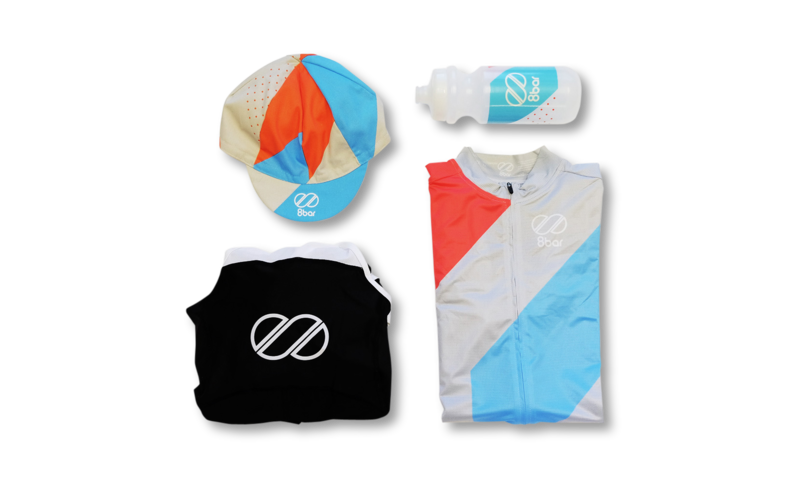 We are proud to announce the release of the 8bar CLUB! 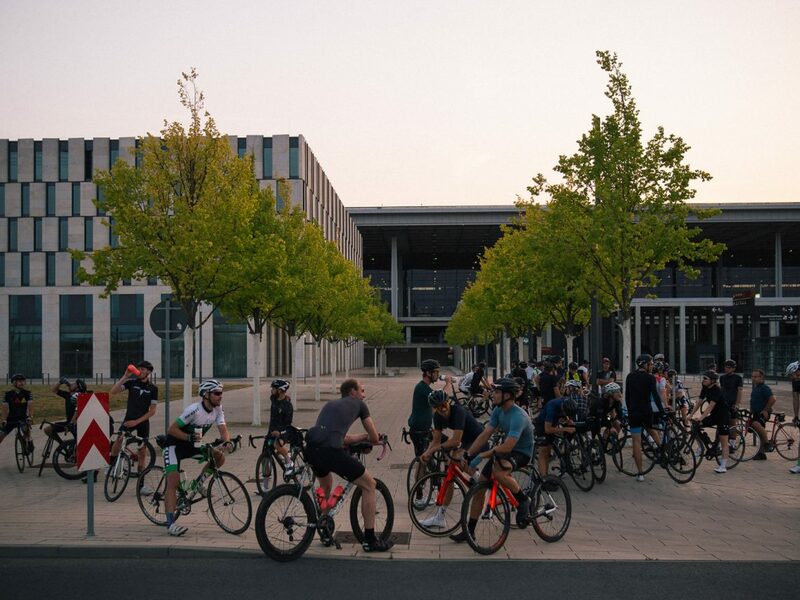 All cyclists of any bike discipline are welcome to join. 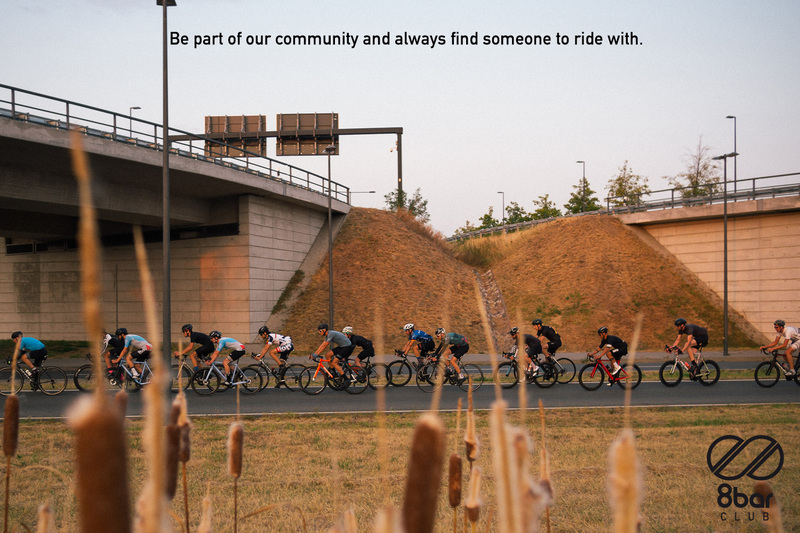 If you are going to be part of our community you will always find someone to ride with. 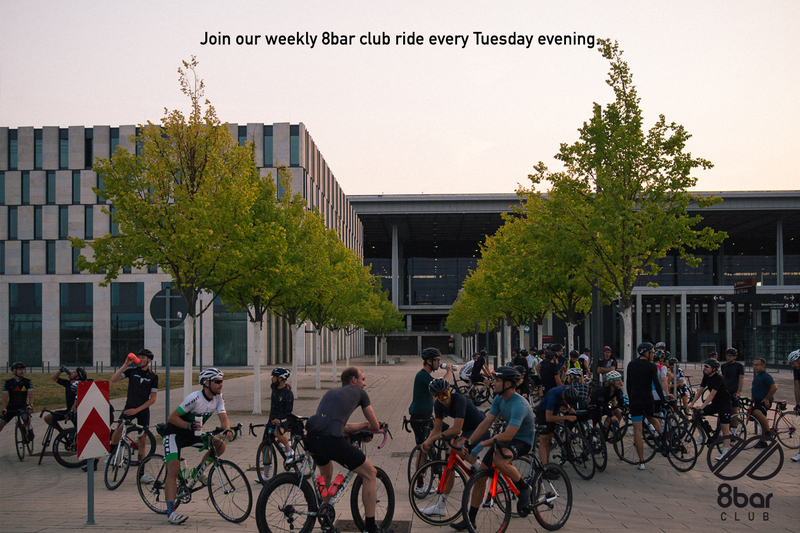 Either at our weekly club rides every Tuesday evening from 8bar showroom Berlin during summer or at our “member only” rides or events. 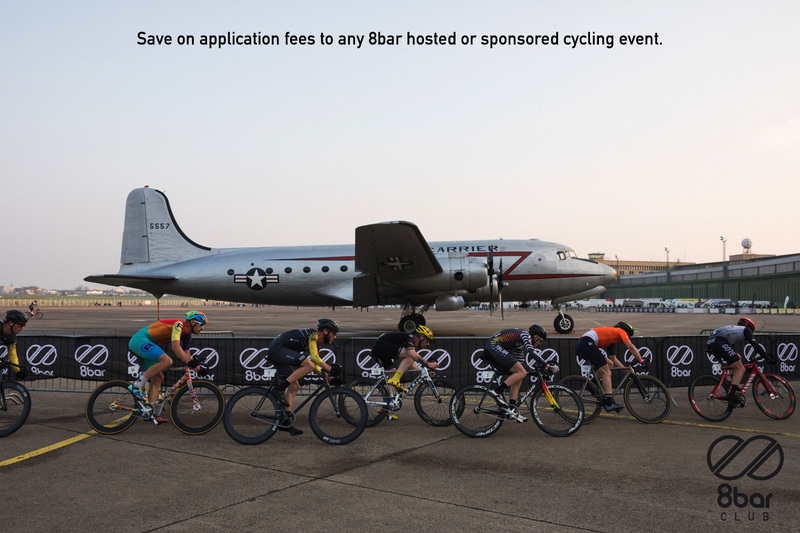 Beside that you save on application fees to any 8bar hosted or sponsored cycling event, get special discount on all 8bar products and last but not least a new cycling kit annually. 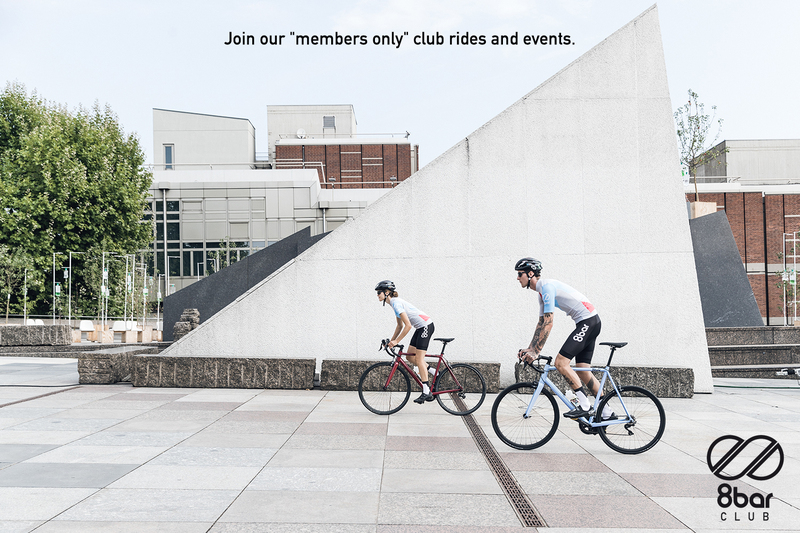 The 8bar club membership is valid until December 31st, 2019. It will be renewed automatically for the following year if we don’t get a notification from you. No worries… The membership can be cancelled at any time during the ongoing season for the following season. 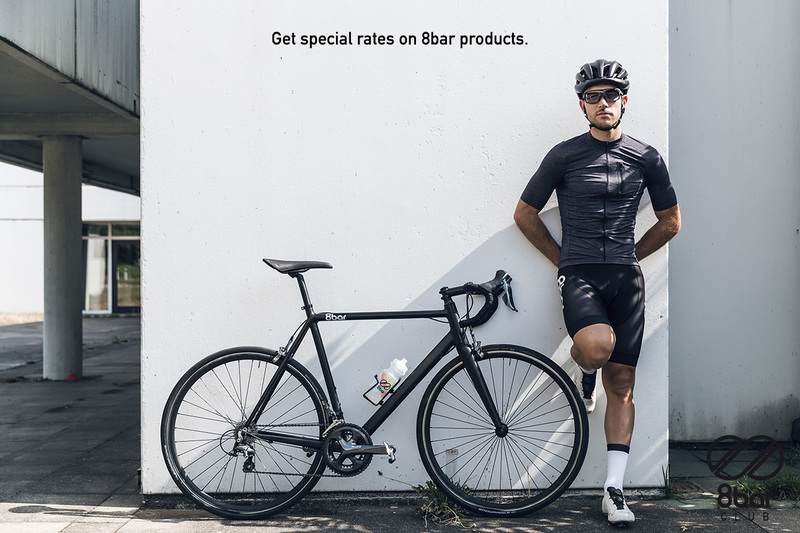 You can also buy the 8bar CLUB products separate without joining the 8bar CLUB, but don’t get the benefits mentioned above.